Sometimes when your clients leave they are so excited and animated that you are just as excited about the photo shoot. You know that you've made them happy. Sometimes they leave quietly, get their disks, and you don't hear another word from them, wondering whether they really liked your work. This family portrait client left two years ago quietly, leaving me wondering whether they were happy. 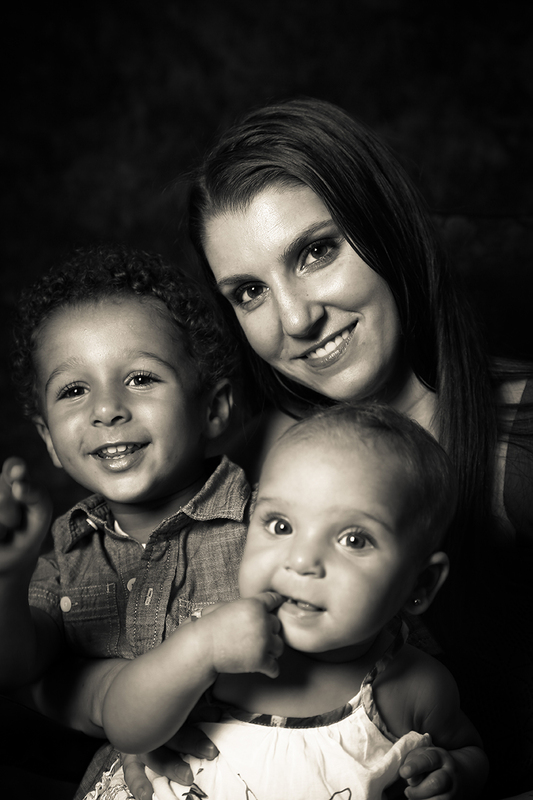 I was thrilled to hear from them again and to do another family portrait photo shoot session. It reminded me of why I got into photography in the first place. It's not only about the money. Steve Whysall has been a professional photographer serving Washington, DC, Northern Virginia and Maryland for over 17 years.